Installation is handled like other WIndows programs, but we've outlined the steps for common operating systems below. 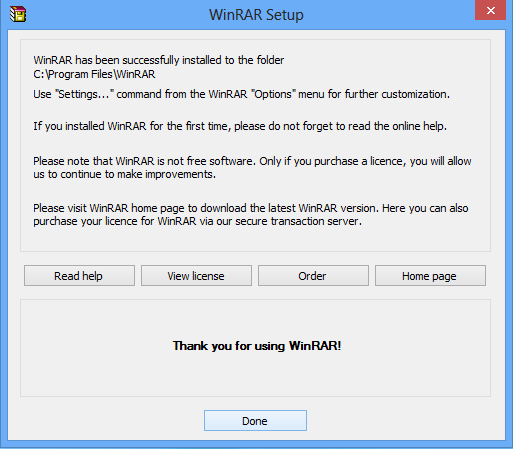 How do I install WinRAR on Windows 8? Start Internet Explorer (or browser of your choice). It does not matter if you use the "Metro" or the desktop version. View the information located in the "System Type" item in the "System" section. 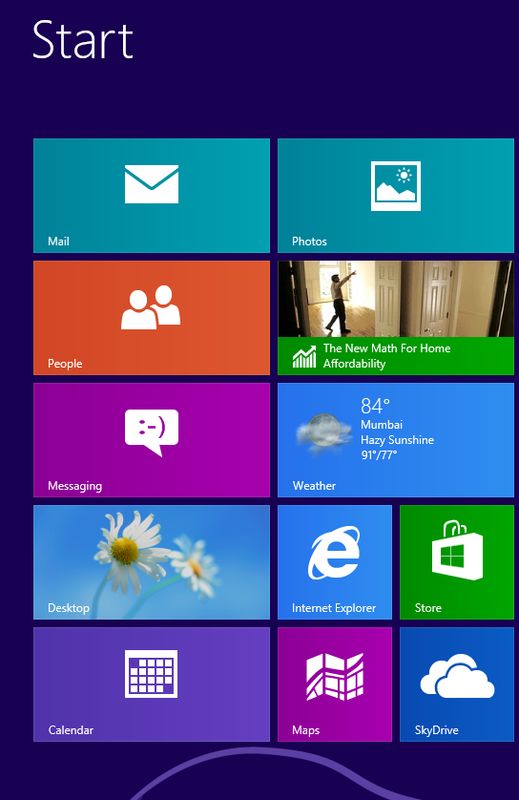 A window will display with the icons that were added to your Start Menu, which you can close. How do I install WinRAR on Windows Vista or Windows 7? 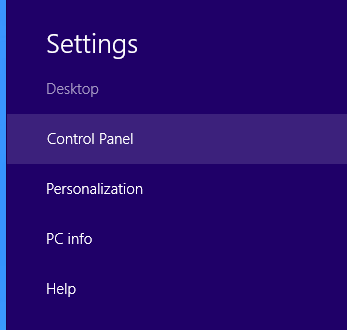 The "Save as Type" drop-down should say "Application"
Click on the Windows button, and choose your name under your profile image. NOTE: The 32-bit version will work in 64-bit versions of Windows, but 64-bit versions do not work on 32-bit Windows. Check your system for the option that best matches your system. The WinRAR application can now be run through the Start menu (Windows button) or through the right-click options as you are working with the files. How do I install WinRAR on Windows XP, Server 2003, Server 2008, and other Windows versions? Click on the Start button, and choose the My Documents link (the default location files will download). How do I install RAR on Mac OS X? RAR for the Mac is currently a command line only tool. If you prefer to access it through a graphic interface, you may try a program like BetterZip (extract only) or RarMachine. These instructions were written on OS X 10.4.8 (Tiger) and vas validated on Mountain Lion (10.8.2), Mavericks (10.9.1) and El Capitan (10.11.5) but should also work on other versions. Click on Finder, Applications, Utilities, then double-click on Terminal. This will open a terminal prompt, which is needed for the following steps. Now we are going to copy the files to the various folders in the Mac OS X file system. If you receive a permission denied message, you will need to add sudo and a space before the command which tells the operating system to perform the step as a "Super User" (essentially root). You will be prompted to enter your password to complete each command when using sudo. How do I install RAR on Linux? RAR for Linux is currently a command line only tool. NOTE: Terminal commands are case sensitive. Use the static version of RAR, rar_static instead. How do I perform a distributed deployment of WinRAR? This document will help guide you through ways to deploy WinRAR to your organization with deployment software, or simply putting the required files on CD and running a batch file. Since the install and the settings you desire can be packaged to be installed, the effort can be minimal. 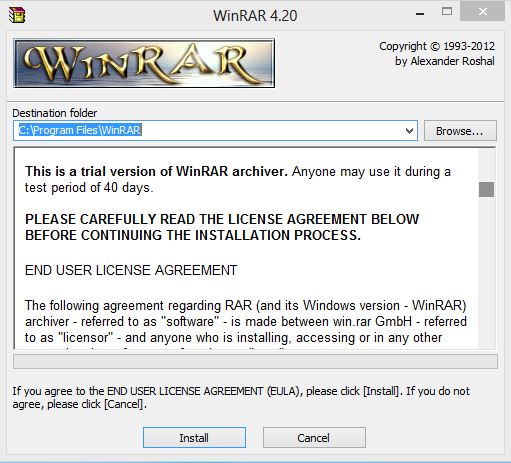 While the example was written for v3.20, it will work on other versions of WinRAR, including newer ones. and run this install.bat on every computer. 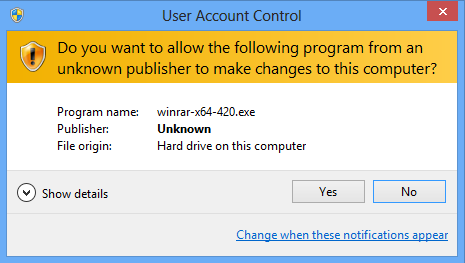 Since WinRAR 3.10 it is possible to disable the main menu and settings dialog using HKEY_CURRENT_USER\Software\WinRAR\Policy registry key. This feature may help to preserve WinRAR settings in multiuser environment. 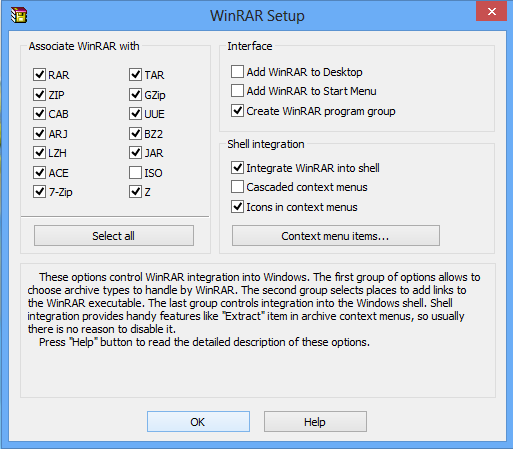 Read "Configuration settings/Registry variables" topic in WinRAR help for more details.